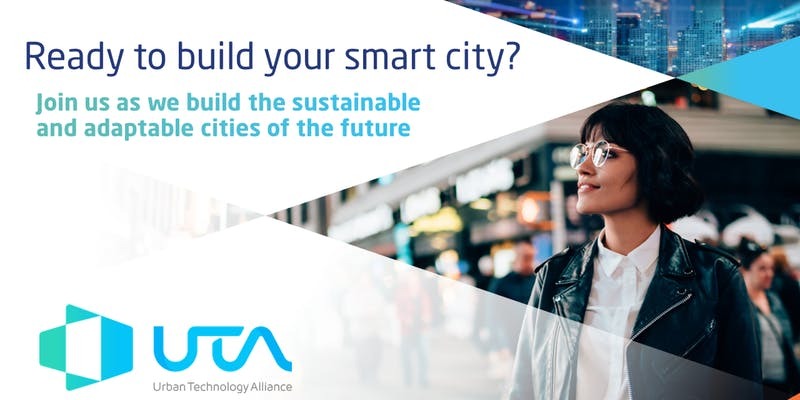 Join M-Sec in the Urban Technology Alliance, as we build the sustainable and adaptive cities of the future. 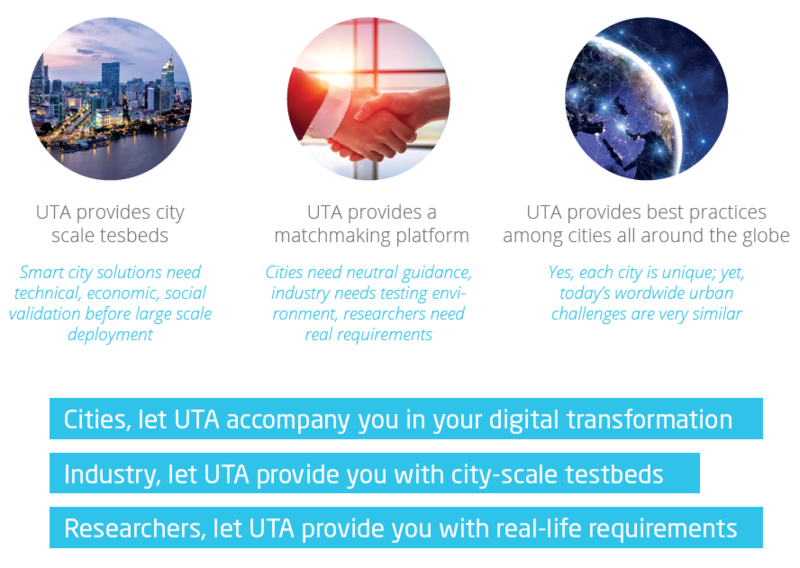 UTA provides a worldwide testing environment for your smart city solutions, neutral smart city guidance and networking opportunities with cities in Europe, Asia and North America. M-Sec, as a cross border EU-JP project, recognises the importance of global collaboration to work on smart city digital transformation. In particular, city-city connections, such as between our cities Fujisawa (Japan) and Santander (Spain), is key to sharing how innovations can be implemented in practice. Networking opportunities with cities in Europe, Asia and North America, as well as other related smart city partners. Challenges such as global warming, economic crisis, security threats, inequality, natural disasters and ageing society are concentrated in cities, given that the world population is increasingly concentrated there. Although each city is unique, worldwide city challenges are very similar. For example, in the Europe and the US, drivers spend on average 5 – 10 working days a year stuck in traffic. Increasing demands are felt on city infrastructures like water, energy, public transportation, waste disposal, roads, bridges, parking, etc. The Urban Technology Alliance (UTA) is a new, global non-profit organisation, bringing together a complete smart city ecosystem including cities, industry, research institutions/universities, non-profit organizations, and citizens to enable cooperation, analyze requirements, develop and test solutions, and exchange best practices among cities all around the globe. UTA members will network, build business partnerships, deploy and test concrete solutions in real-life environments and share best practices, lessons learned and success stories among members worldwide.